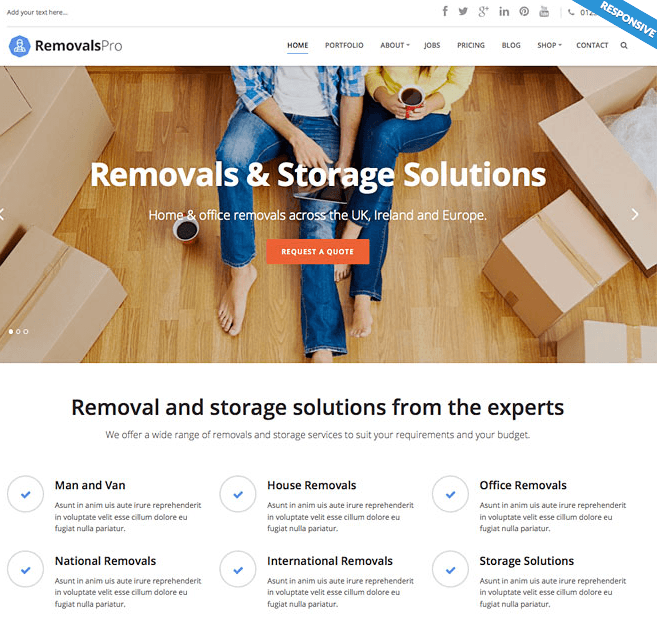 Max Cleaners and Movers is a responsive WordPress theme for movers, cleaners and packers business website. Its suitable for any corporate websites in this field like Maid Services company, Home/Building Maintenance company or Moving/Delivery company. It is a well documented theme that will guide you in building site with it, also it is responsive hence it can easily adapt devices ranging from desktops, laptops, tablets to mobile phones. On activating this theme you get theme options panel which has lot many powerful settings to choose and customize site with few clicks without any knowledge of programming. 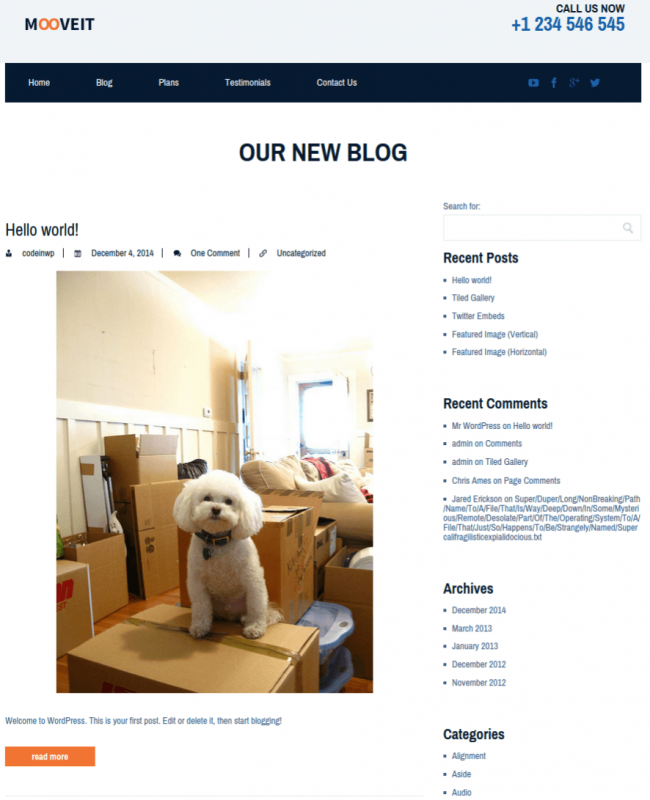 Available in boxed and fullwidth layout. It comes packed with Revolution slider. It supports unlimited portfolio and blog layouts. It also supports WPML plugin thus making it translation ready and supports Contact form 7. 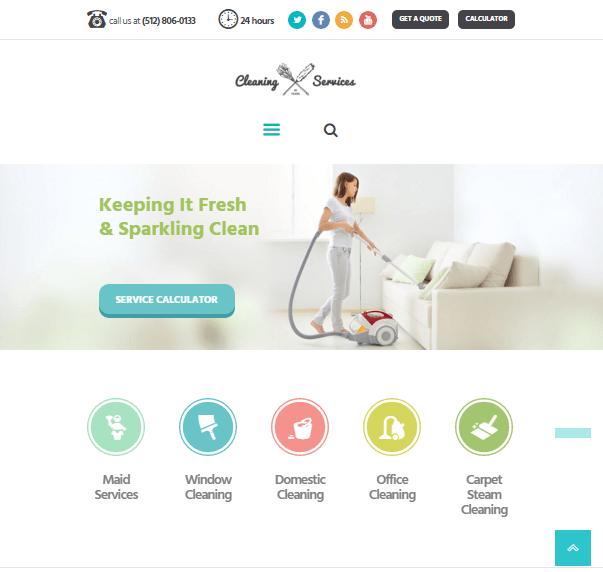 This theme is perfect for local businesses which related to home appliances and services website. This theme header slider was look amazing on my website. It gave full control of theme through the theme customization panel. 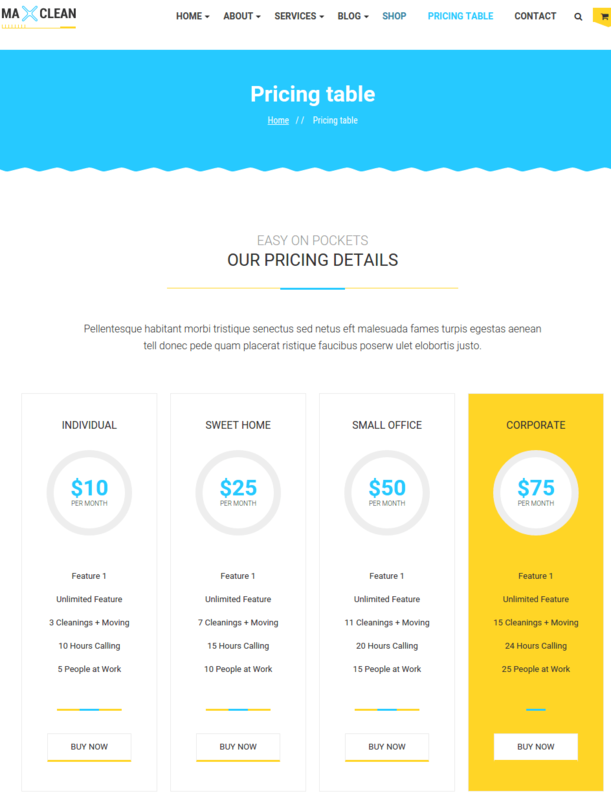 Awesome theme for local business website…! 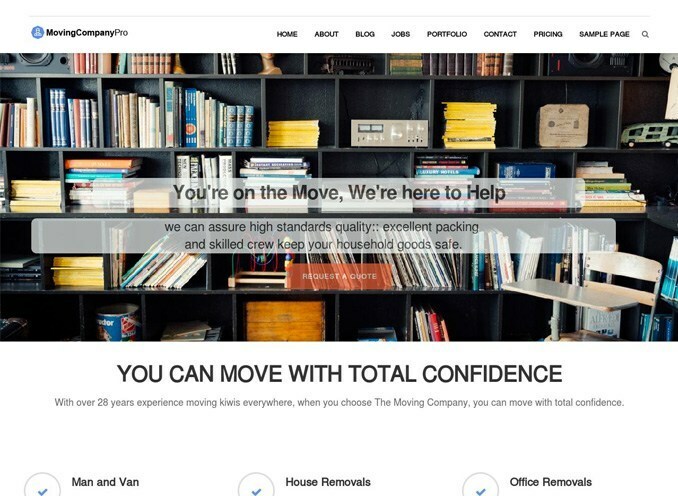 A Moving Business WordPress theme.